What better way to cap off a hot summer weekend and a heat wave week than to talk about s'mores! A couple years ago, we made a s'mores skillet for a birthday cake and it was delicious. 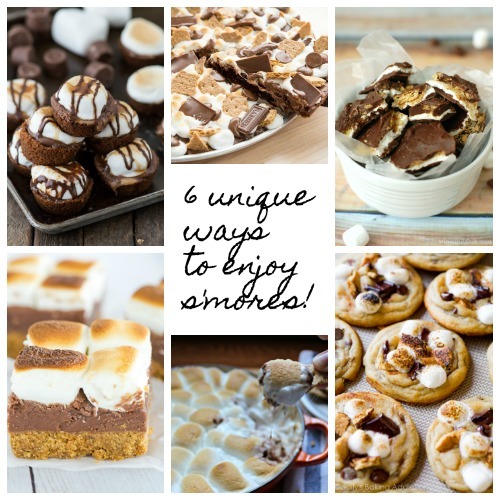 Here are some other unique ways to enjoy s'mores this summer, or any season! Yummmmm! The s'mores bark look so good!